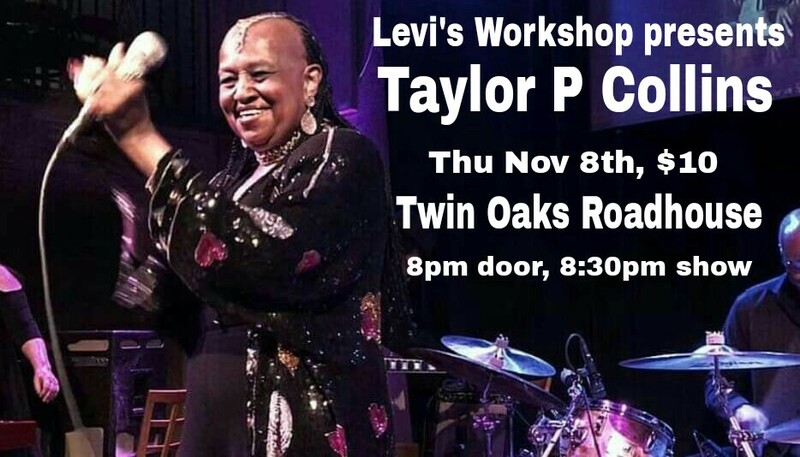 Ms. Taylor P. Collins is a Bay Area Blues Legend, who you''ll definitely want to experience! 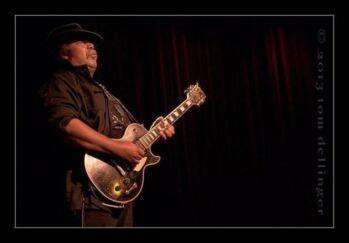 "Levi's Workshop" w Special Guest Willy Jordan at the Twin Oaks Roadhouse, Thu Oct 11th, 8:30pm-11:30pm, $10 door! Levi's Workshops are held on the 2nd and 4th Thursday of every month. 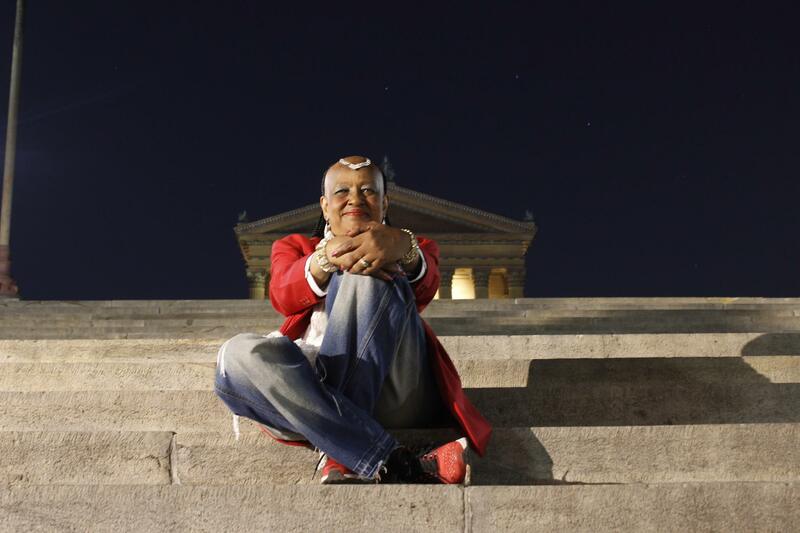 Music lovers and musicians are encouraged to attend these free events, but participation is by invitation only.